Seaweed and mineral saltiness are prominent in this smooth brew. Has a lovely hint of sweet corn in the aroma and flavor. Available in 2 ounce (57 gram) pack. 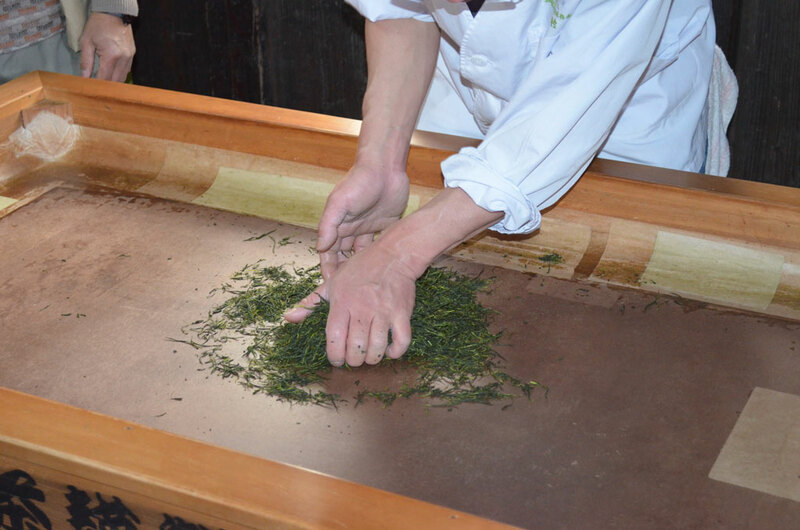 Fukamushi refers to “deep steamed” Sencha, known for a creamy, buttery texture and beautiful green color. This Sencha is from Kagoshima in southern Japan, and it is a top pick for us due to its delicious and well-rounded flavor. Our Fukamushi Sencha comes from the Yutakamidori plant cultivar, which is known for its bold grassiness. Fukamushi Senchas tend to have some broken, dusty particles of tea along with larger pieces, which is a natural byproduct of the deep steaming process. This is not an indicator of low quality, and rather contributes to a desirable creaminess in the brew. The difference between Fukamushi and Asamushi (light steamed) is about half a minute steam time, but this short period of time impacts the flavor significantly. Fukamushi Sencha tends to have a thicker, fuller-bodied brew than the more common Asamushi Sencha. Kagoshima in particular is known for producing excellent deep steamed Senchas. Sold in a 2 ounce (57 gram) pack only. Packaged at origin to maintain freshness.